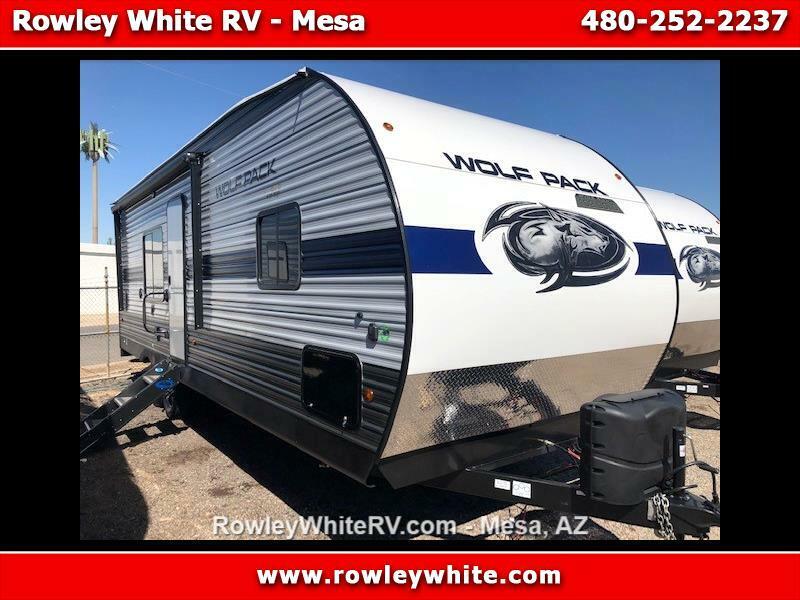 2020 Forest River Wolf Pack 27’ Toy hauler! NEW 2020 Forest River Wolf Pack 24GOLD14 Toy Hauler! There is 7 feet of cargo to the first cabinet and 14 feet on the other side! Message: Thought you might be interested in this 2020 Forest River Cherokee.